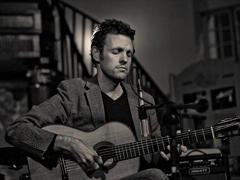 Derek Gripper combines classic with 'griot' music. And Solo & Indré merge African and Baltic horizons into something magical. 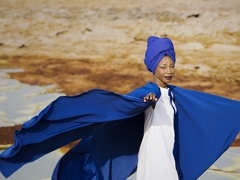 During her fourth performance at 30CC Fatoumata Diawara, the new queen of Afro pop folk, will present her new album Fenfo.